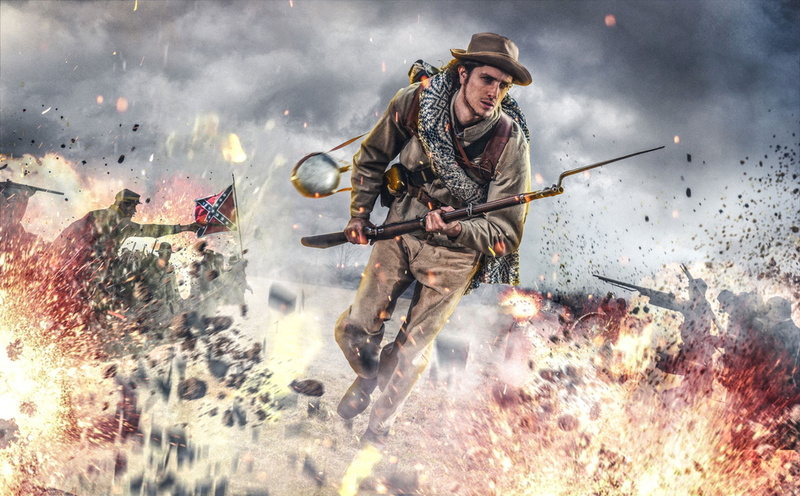 Had a lot of fun working with my friend on some Civil War reenactment shots. And I knew I wanted to do a high concept/action scene for one of them! Hope you enjoy! Thank you for checking it out Kolade! Appreciate it! Thank you so much Lee, means a lot coming from you!